The package includes a heart rate monitor, charging cord and, of course, the watch. 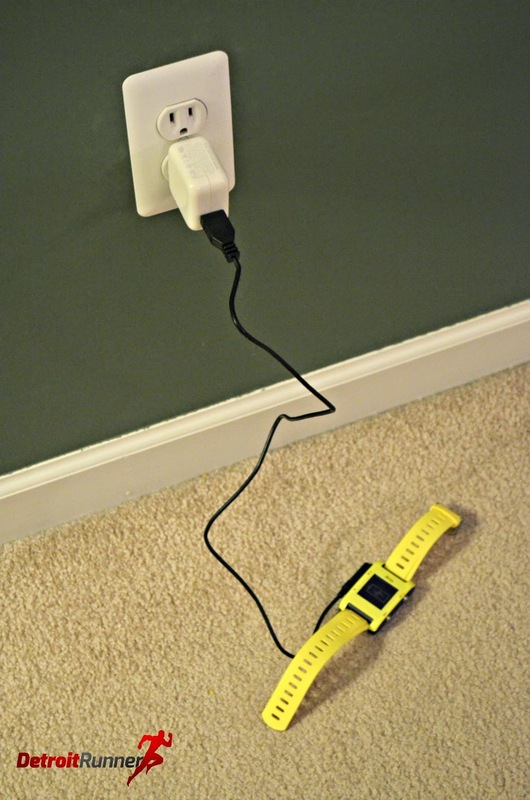 You can charge the unit on your computer or you can use any USB plug and plug it into the wall. I find it charges faster when plugged into the wall similar to any unit of this type. There are also detailed instructions on how to use it, something that many of it's competitors do not include. There is also a cleaning cloth and a cover for the display which I put on as soon as I got it. I can't even tell it's on there and helps protect the display. As I said, the unit comes with a heart rate monitor. This is also similar to other heart rate monitors in the industry with a watch battery to power it. Nothing against Bryton in particular but I'm not a fan of the heart rate monitors that go against your chest. What I've found is they tend to chafe me as I go longer distances. It works, just so you know, but I used my own heart rate monitor which goes on my arm. 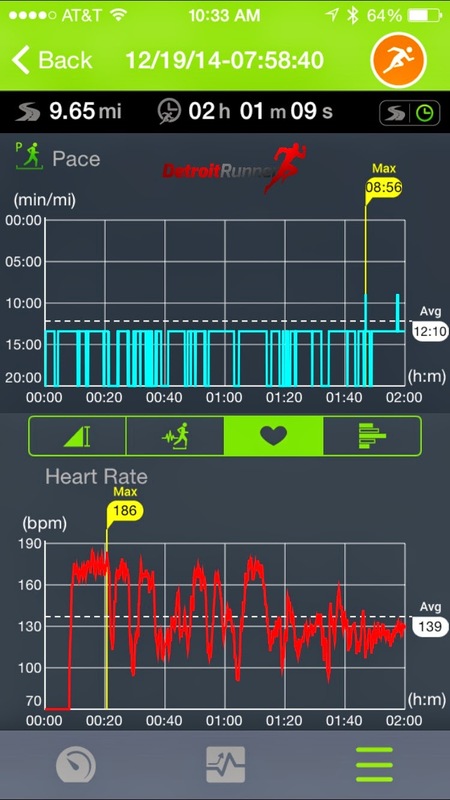 The heart rate monitor I have is ANT+ and Bluetooth capable and works perfectly with the S430. In fact, one of the things I like about the S430 is that it will detect the heart rate monitor I have when I turn it on even if I forget to do it and turn it on later in my run. For whatever reason, my Garmin will not do that unless I actually stop my tracking which is not feasible. This is a nice feature on the S430 since I tend to forget enough that it's nice it comes on when I remember. The charging cord is a little short but works just fine. It's long enough to plug into the wall or computer. There are two little circular magnets to put it against the watch. These are not very strong and you need to make sure when you plug it in that it's on properly because a slight movement will remove it from the watch and stop charging it. I would have liked to see something a little more sturdy when charging it. The watch itself is, well........bright yellow. It would be nice to see other color options like black but overall I like the yellow too. Another feature I really like is the watch band. This is a little longer than most watches I've tried. It's not a big deal in the summertime to have this but it's really nice in Winter when you have on 3 layers of clothes. Having the extra length is a bonus. Before I get into running with the watch, I'd like to note a few features that, to me, seem really simple to add to the watch that many others don't have. 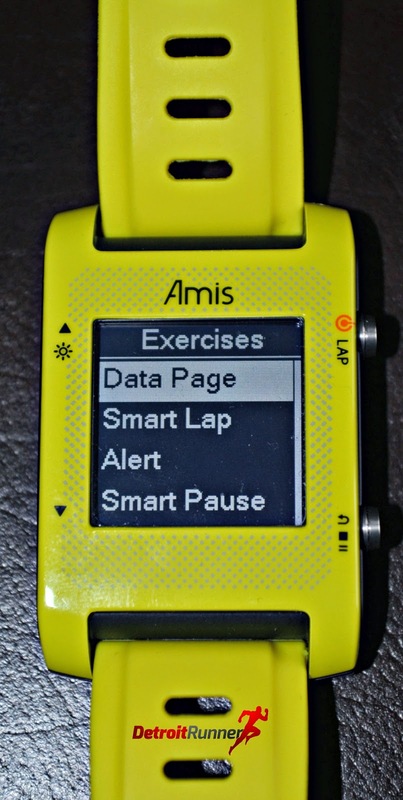 A pace calculator, Metronome and Stopwatch. When you are spending this much money to track your runs, it's nice to see these simple features on it. The metronome is especially nice and I've used it numerous times to help my running cadence. 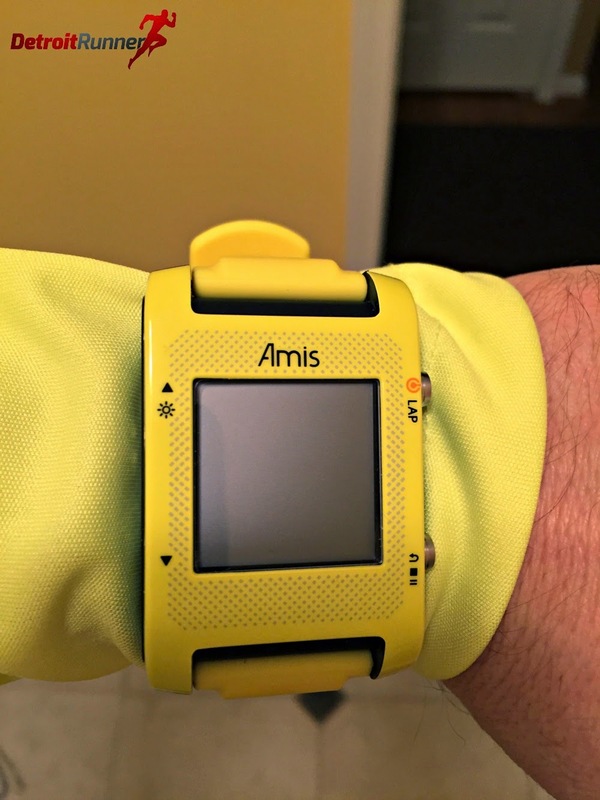 The watch also allows for you to set up your own workout and/or intervals. I'm not a big fan of intervals but it's nice to see the feature available on here. 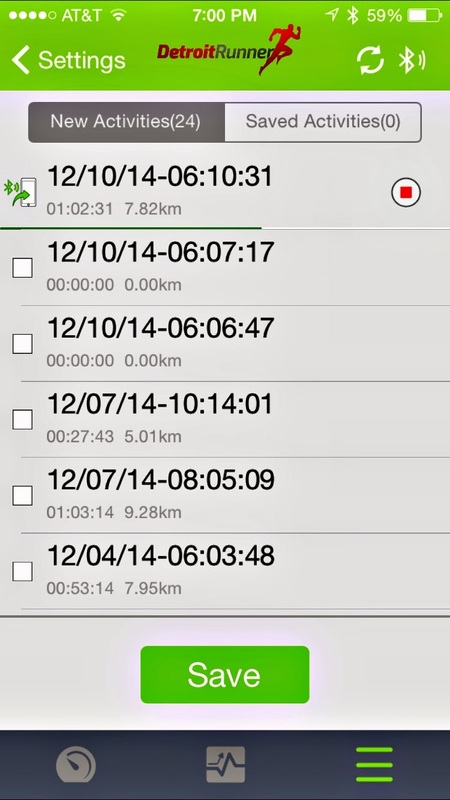 You can set the time/length of the workout and what you are looking to do in order to perform a specific type of run. You will also want to set up the watch with the data you want to see. There are numerous pages you can use with up to four data points per page. I usually use 2-4 data points with a couple of pages. Of course, you can also set up Alerts such as when you hit a mile and you can also set the watch to pause automatically when you are at a stop light, for example. This proves very useful and the reason I think it's particularly useful on this watch is that the start and stop buttons are different. This really became frustrating for me. I want the start and stop button to be on one button so it's easy and I don't have to think about it. In addition, when you do stop the watch, it brings up a menu asking if you really want to stop it or if you just had it on pause. It just creates confusion when you are running. Why not just pause and then start again as I don't want to think when I'm out running. I did talk to the company about this and they said that if you hit the button to pause the yes/no question will go away and you can just start again but it still different buttons. 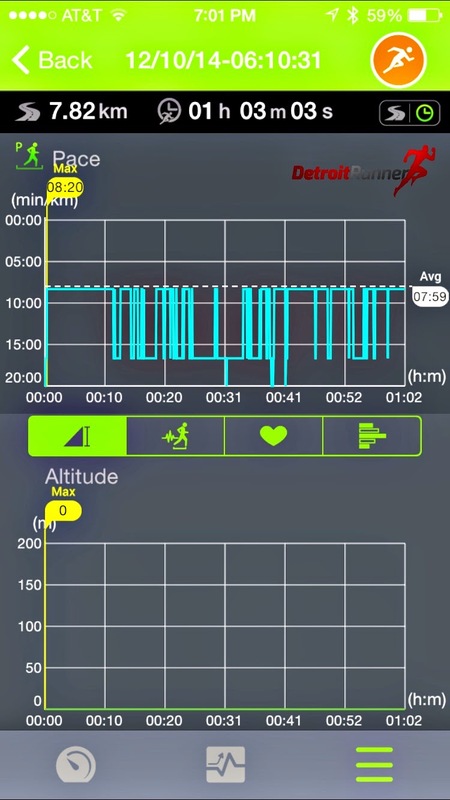 You can scroll through the data points when you are running by touching the up or down arrows on the left side. It's touch sensitive. It appears to work pretty well and I didn't once notice it change in error when I was using the watch. 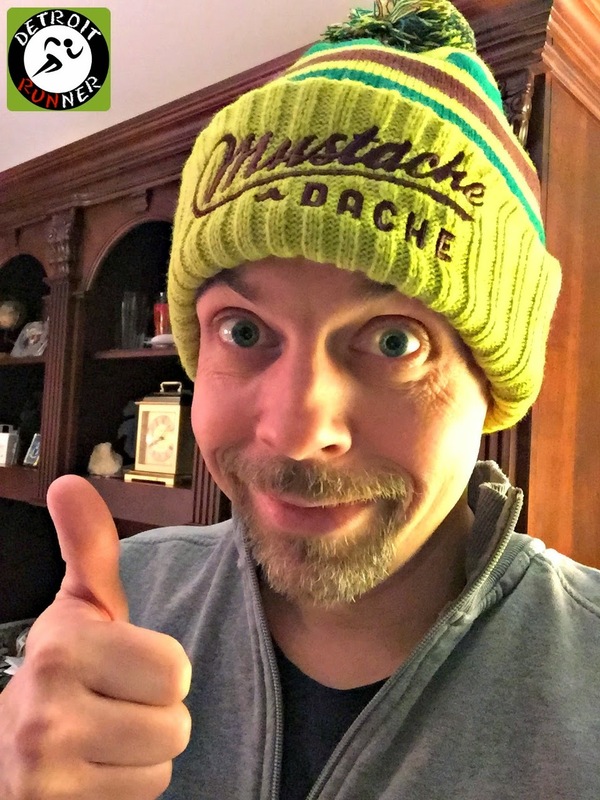 In addition, it works with gloves on too so no worries as the temperatures dip. 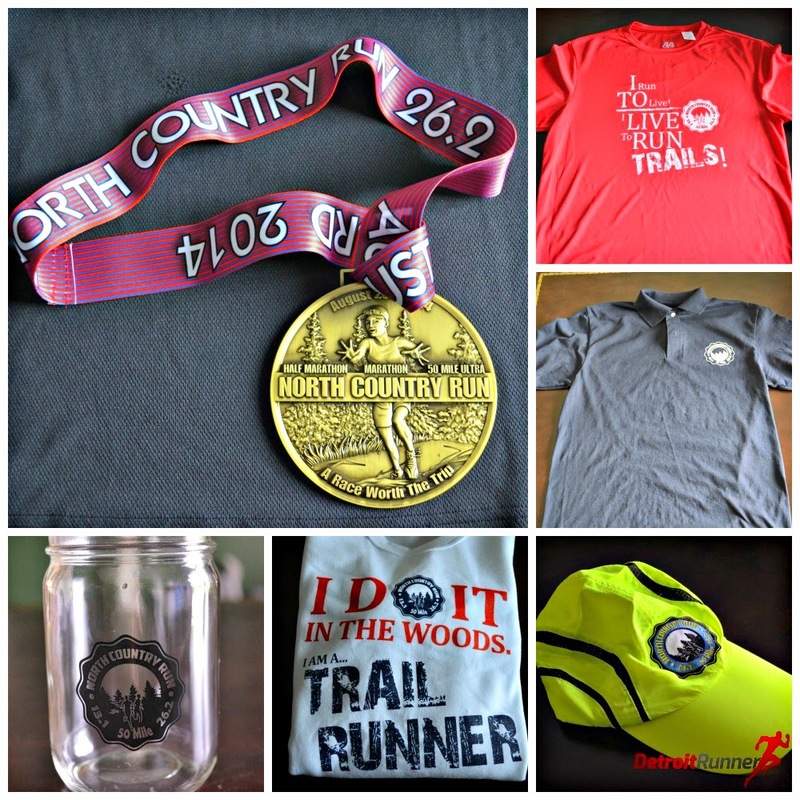 You can see below, the watch pairs well with my Oil Creek 50k shirt - also yellow - and looks really nice. For a size comparison, I've got it next to my Garmin 220. It's comparable not only in size but width as well. It's not huge which is nice. As you get ready to run, you go into the running mode and it starts to try to pick up a satellite. I will say that the time it takes to obtain a satellite is literally seconds and it worked well every time I used it. I can't say the same for my Garmin which sometimes can take up to a minute or longer to get a satellite locked so Bryton did an excellent job here. I did notice that once you have your satellite locked, you need to start using the watch fairly soon. Per the company, within 5 minutes. For training, that's not typically an issue because I start running as soon as the satellite is locked. In races, one useful feature that the company told me about was that you can set the watch in Race Mode. Once you lock into a satellite in Race Mode, it will stay ready as long as you want. Now that is a really handy feature that is very beneficial at a race! Below you can see that I've got four data points on the first page including run time, distance, pace and my heart rate. I really have all the functions I want on one page so I don't need to change the page during my run. If you do have more than one page, there is a feature to automatically scroll through them if you choose. You can see that the watch is also bluetooth capable which is important for the iPhone app as I'll explain later in the review. After your run, you can see a summary of your run including the time it took, the distance you went, the pace you went and the calories you burned. I ran at least 25 times with it and never had a need to delete the data on the watch so it's holds quite a bit of information - 300 hours in fact! In regards to accuracy, as you can see below it's off from my Garmin, however, I can't say that it's this or the Garmin. 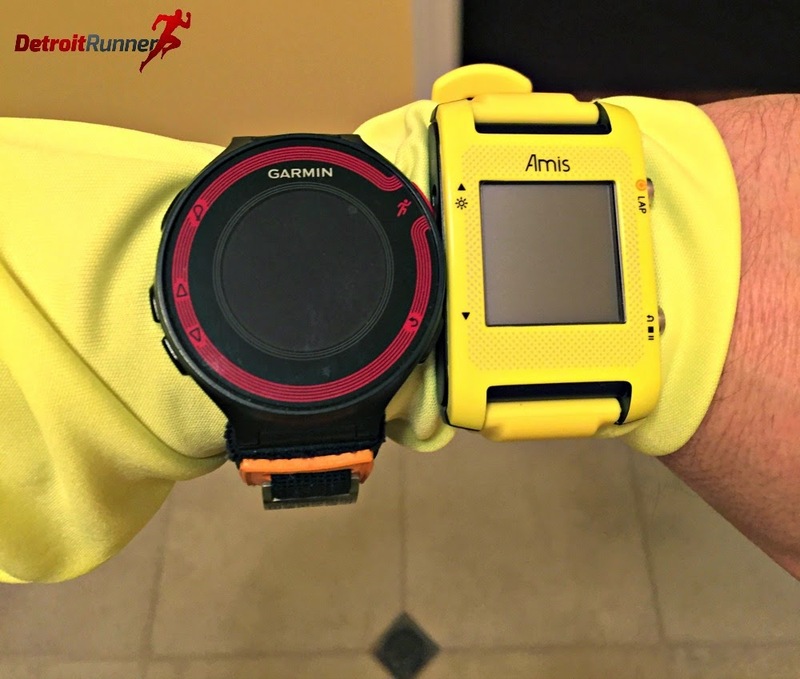 My running buddy's watch, also a Garmin, was close to the S430, as my Garmin always seems to show a longer run. In addition, the accuracy gets thrown off when running in the woods which was most of my runs. Again, this is all GPS and not specific to the S430. I would say that the accuracy is quite good and feel that it's reliable overall. 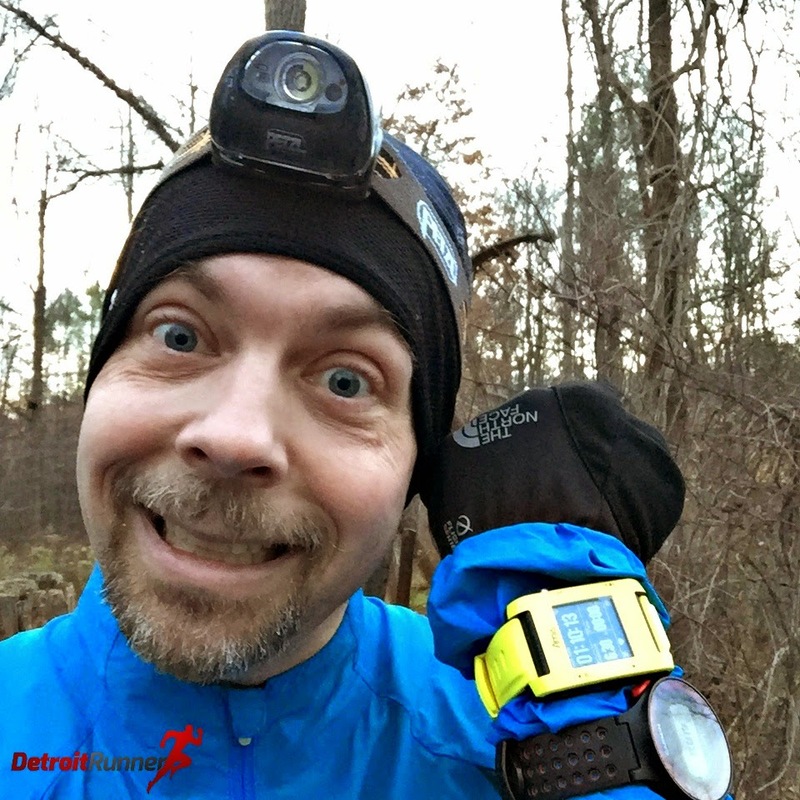 You can see I was happy with the results on my trail run! Haha! 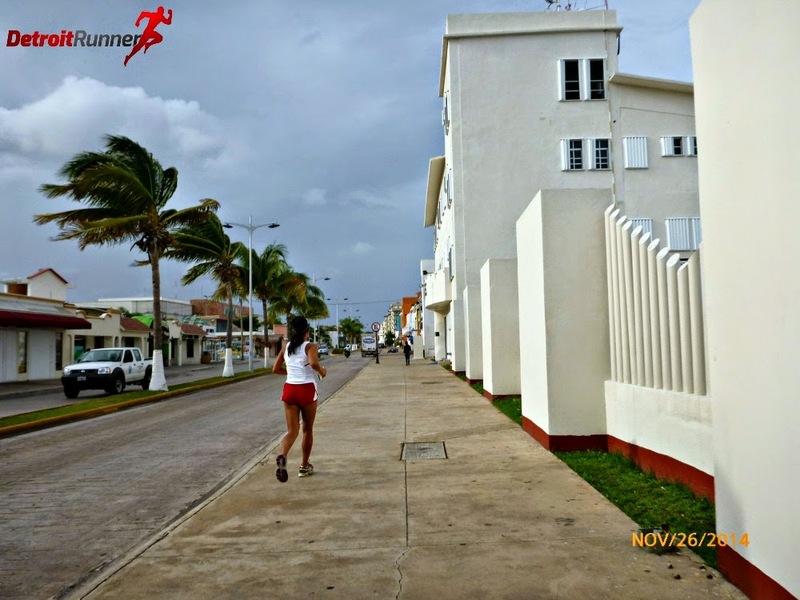 After you run, there are a couple ways to get the data into your computer to track your runs including directly on the computer and using the iPhone application. The first option is to connect the watch to the computer directly. This not only allows it to charge the watch but you can then download the data into the computer. 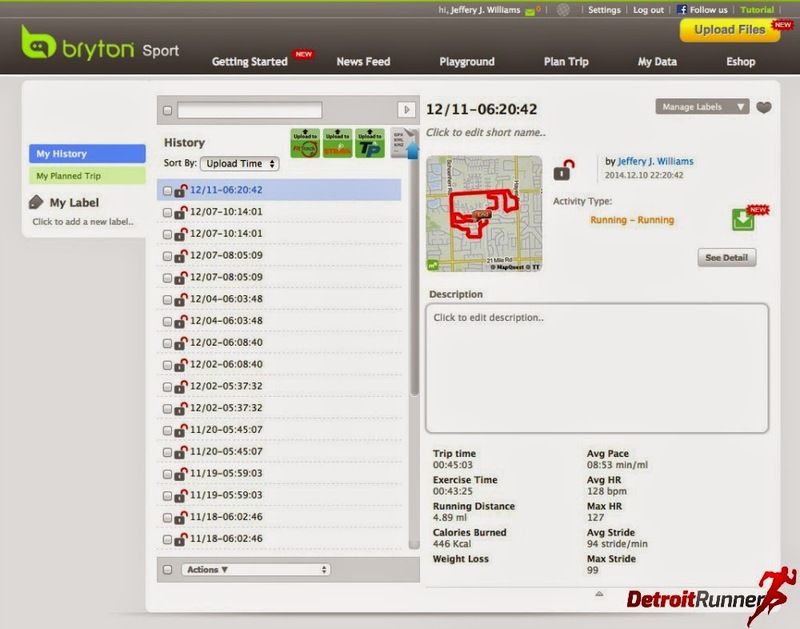 Bryton has their own software for both the computer and for the iPhone. There is an option to "upload files" onto the computer and will load the files you request. You can see below a list of some of my runs that I did with the watch after I downloaded it to the computer. 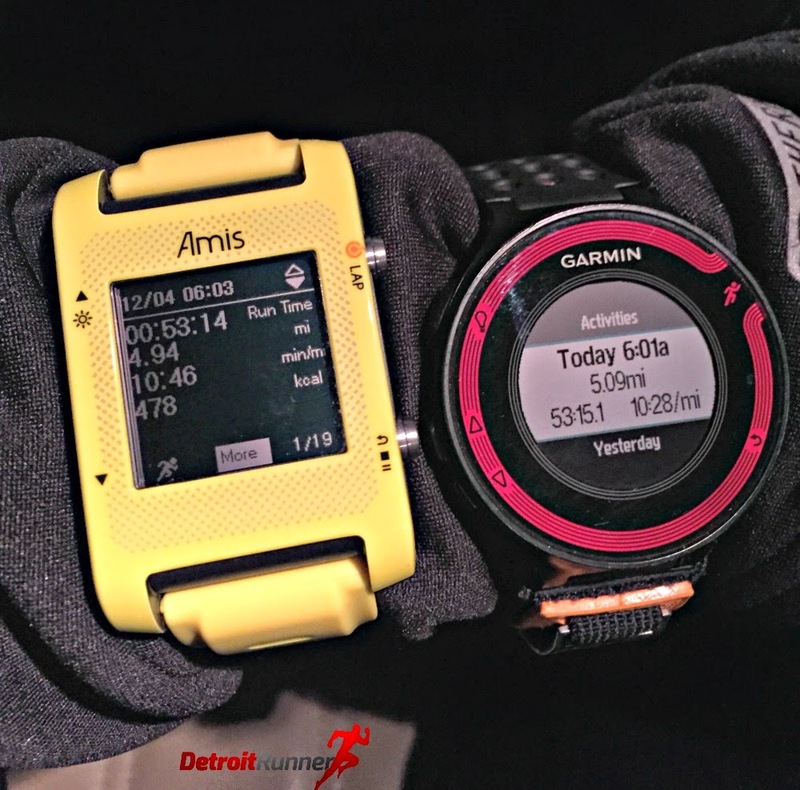 From there, you have a map of your run showing the distance, time, paces, and stride. 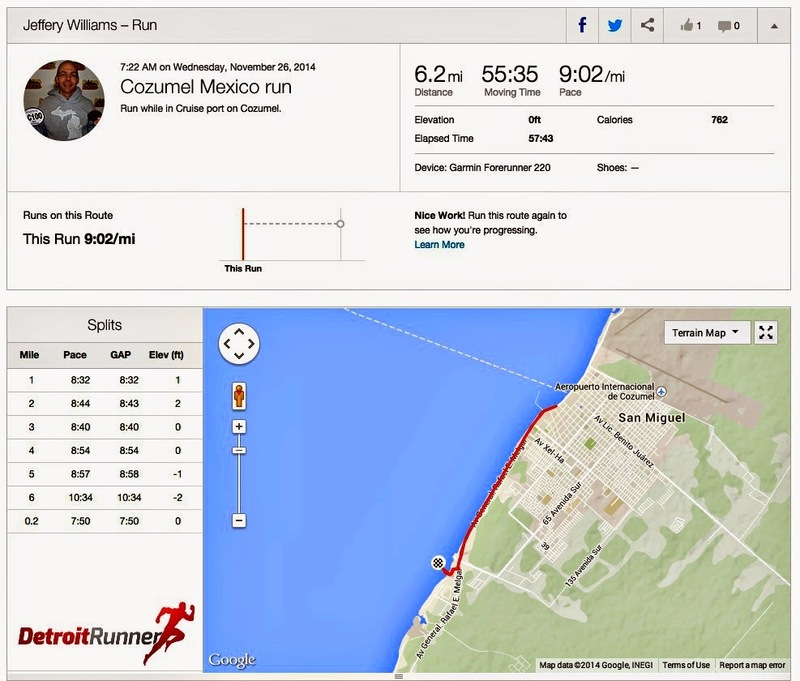 You can also add some description of the run to keep notes of how the run went. There are several green buttons that allow you to also download your workout to Strava and other fitness programs, and if you just click it, it will take you to a screen to give your authorization to use it. This makes it easy to get the workout into Strava. I'd like to see Bryton develop software to make this transition automatically. Many watches with their software these days allow you to download to their system, as Bryton does, and then it will automatically send the data to Strava. My opinion is making this easier on the user makes it an easier sell to use their watch. Unfortunately at this time you need to perform it manually but at least you can get the data to Strava fairly easy. I tried to use the social aspect of the software but currently I'm the only one in the Detroit area using it. I imagine that is because it's just coming to market in the USA so very few people know about it unless you live overseas. As you get into the software, you then click into the run for more details such as shown below. You can see a better detail of the map and paces and elevation. The green portion shows your elevation. In this case, it's completely flat. I don't particularly like how it's displayed and would be happier to just see a line as it does for the pace. Personally, I use Strava most of the time so it's not that big of an issue for me. The other thing I noted was the temperature always showed 32 degrees no matter what the temperature was outside that day. The company told me that they are working on this issue on the iPhone so I'm sure there will be a software update at some point to fix this. 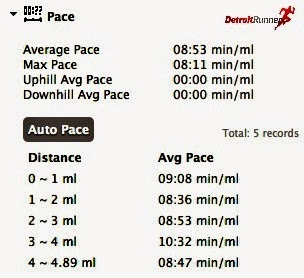 The thing I really want to see is how my pacing is for each mile. It's rare that I look at my watch when out running except to know the distance. As you can see below, the paces are shown for each mile. 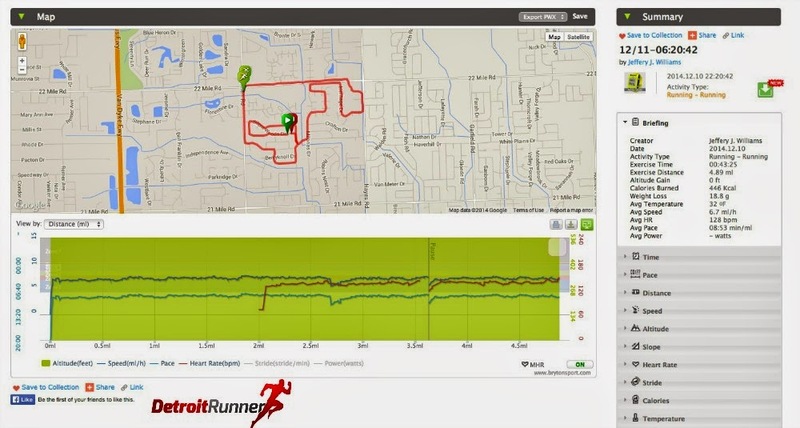 The run below happens to be a flat run but, if you run hills, it will calculate the uphill and downhill average pace. I really like this feature and it's something I've not see on other watches. This information does not translate into Strava but I think it's a great feature. Furthermore, you can also analyze the data that you downloaded over a certain period of time. Again, the features are nice but I still believe that Strava does the best job at this. I don't even use the Garmin software either except to get my runs into Strava so I don't see it as a negative for this watch. When it comes to software, I believe that most of the watch companies think about software last, or even after the product is introduced to the market. I'm not sure I understand that but it's probably the reason that Strava is so popular. The second way to get the information into their software is to use the iPhone application. This app just recently got approved by Apple so I was not able to use it during the entire testing period. I do believe it's a must if you are going to sell a GPS watch. Again, you need to make it easier on the consumer and this certainly helps. All you have to do is click on the run you want to move to the computer and, via bluetooth, you can save it without the need to connect the watch to the computer via the cord. I did notice that I downloaded a couple runs into the app and the app does not seem to transfer the runs automatically to the website which I found odd and inconvenient. 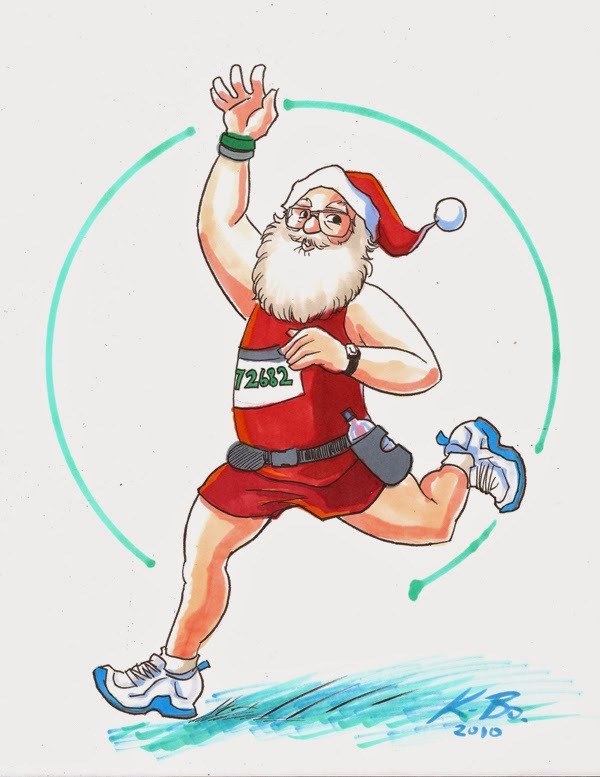 The application also shows typical things that runners want to see after their run including pace, altitude, splits, and of course, sharing the data with Facebook. 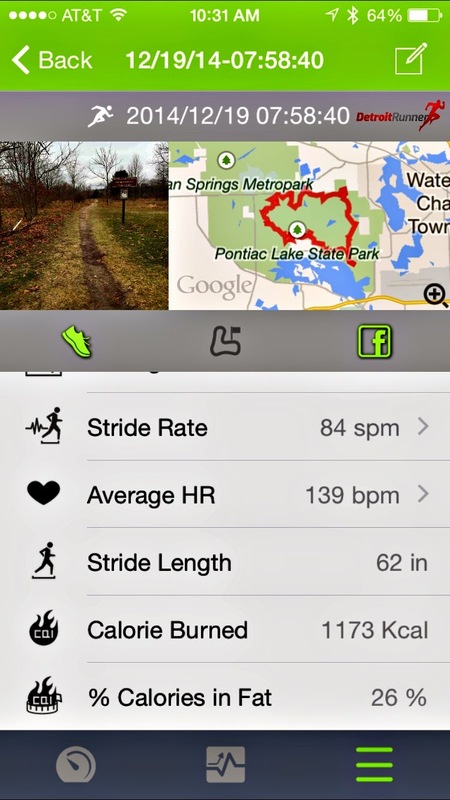 Here's a look at the run I did at Pontiac Lake on Friday. When you first download it, there is a space to add a picture. In this case, I had taken a picture at the trail head and added this to the run. I like this feature because it's fun to add pictures but it's also very functional as I'm reminded of what the weather was like that day. 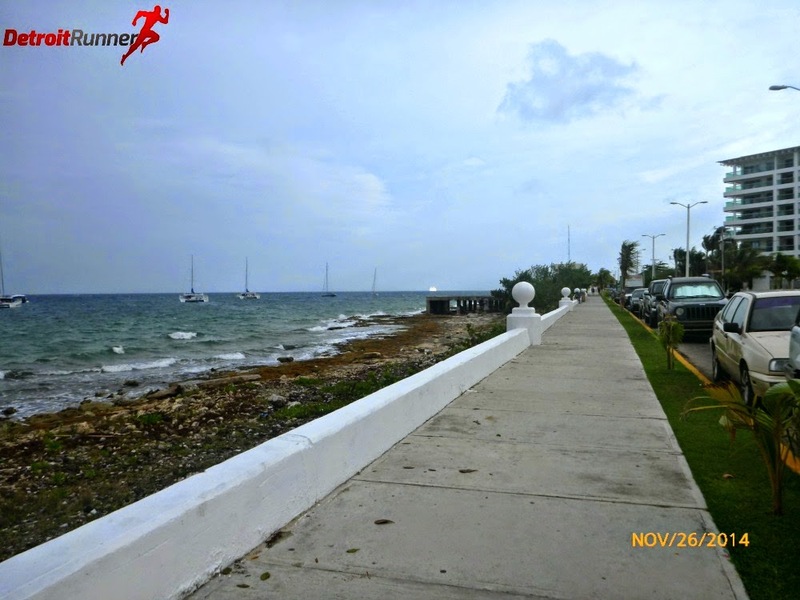 It's nice to go back to runs from the previous year and see what weather I faced. In this case, we still have no snow so it was amazing! 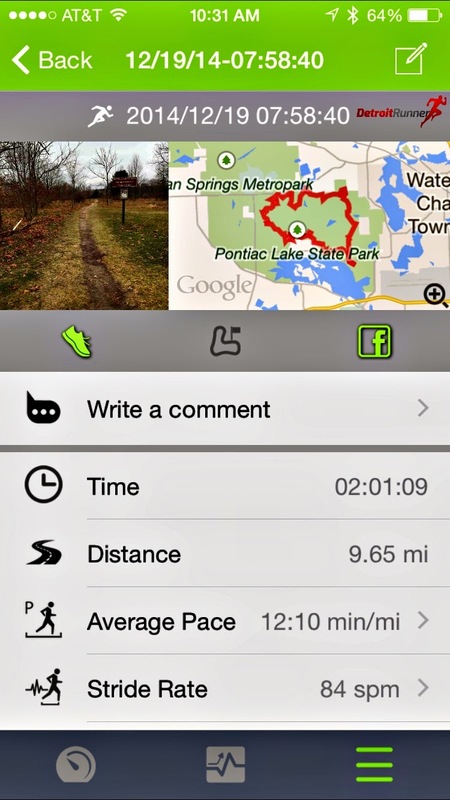 The app also shows the map that you ran as well as the time, distance, average pace and stride rate. In addition, you can see the date of the run and the time I started. If you scroll down on the app, there is also data for your average heart rate, stride length, calorie burned and % calories in Fat. These are all easily at your fingertips after a run. You will notice that there are little arrows next to some of these fields so you can even go into detail further. As shown below is my pace and heart rate for that run. 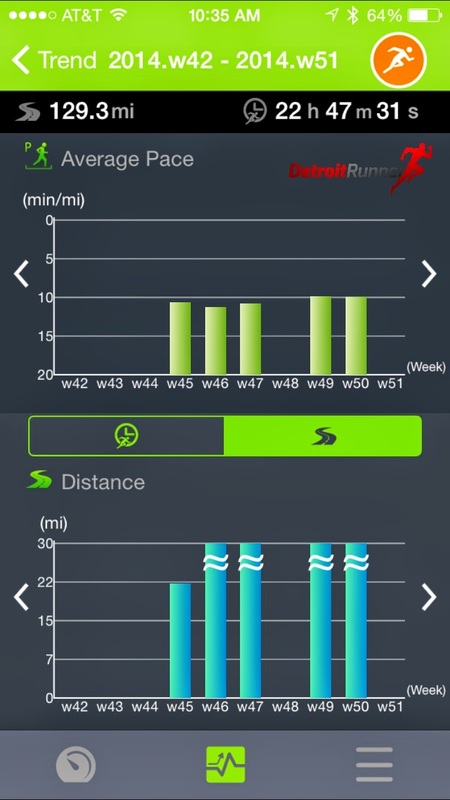 There are also other screens to show you weekly and monthly results. In this case below, you can see that I have some average paces and distances for the last several weeks. Note that week 48 is zero because I didn't use the watch when I went on vacation. My milage for the last four weeks has averaged over 30 miles - huge for me in December. 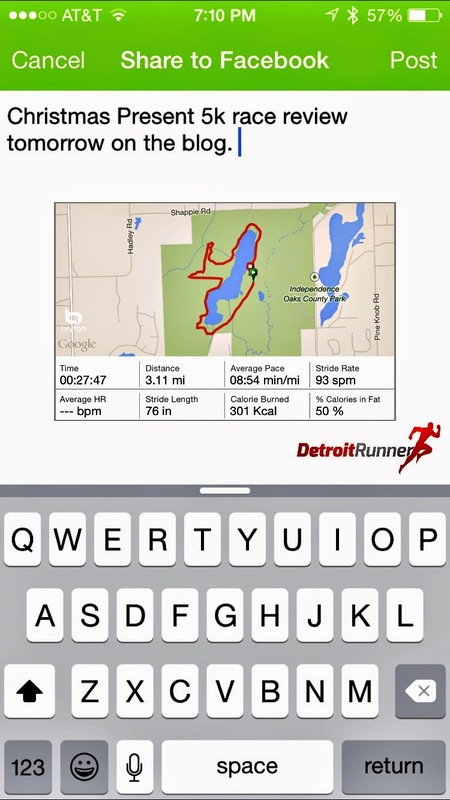 Your run can be easily shared to Facebook from the app as well. I like how the data is shared through Facebook. It has a lot of good information. As you can see below, it shows the map and certain statistics of your run. 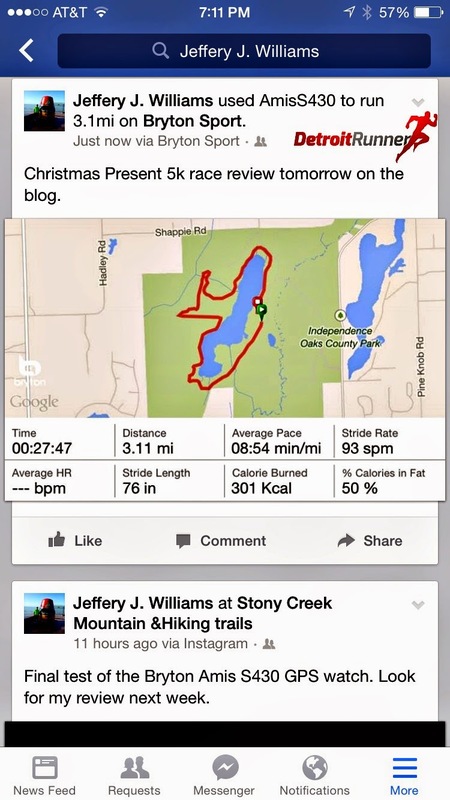 You can see below, after the run is complete and shared to Facebook what it looks like. This is a nice feature which is competitive with other watches in the market. It's not real until you post to Facebook, right? Haha! 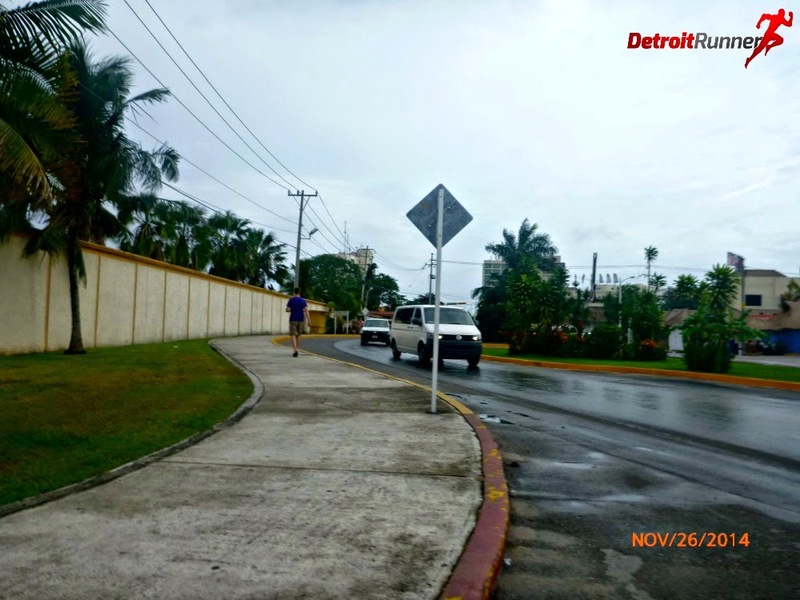 The bottom line with the watch is that it records distances accurately and you can track the data fairly easy. While I think there could be many improvements to the software, it does what you expect it to do which is track distance, time, and pace and will help you train better. Coming soon to a retailer near you in the US. 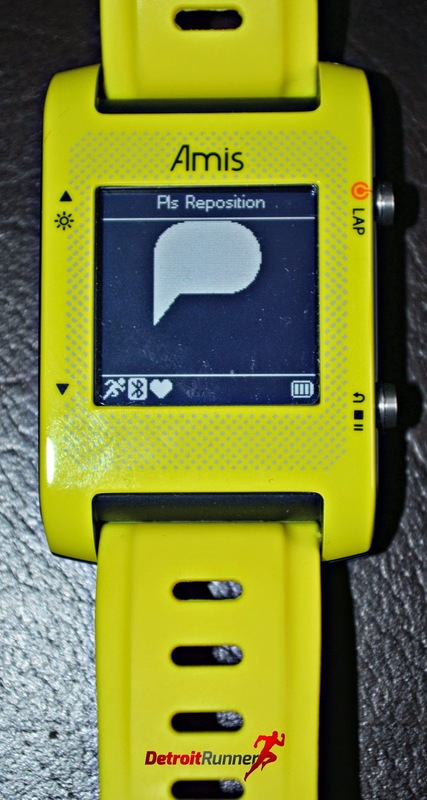 Disclosure: I received a Bryton S430 GPS watch in exchange for this review. All opinions are my own and I was not required to give a particular opinion except for an honest one. 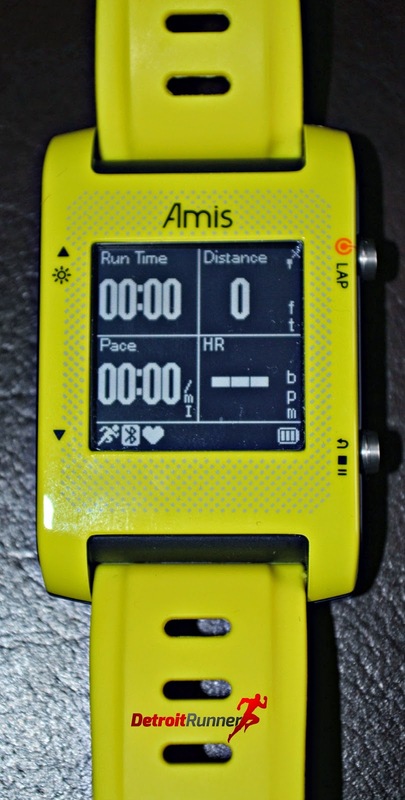 Bryton's Amis S430 - review coming soon! 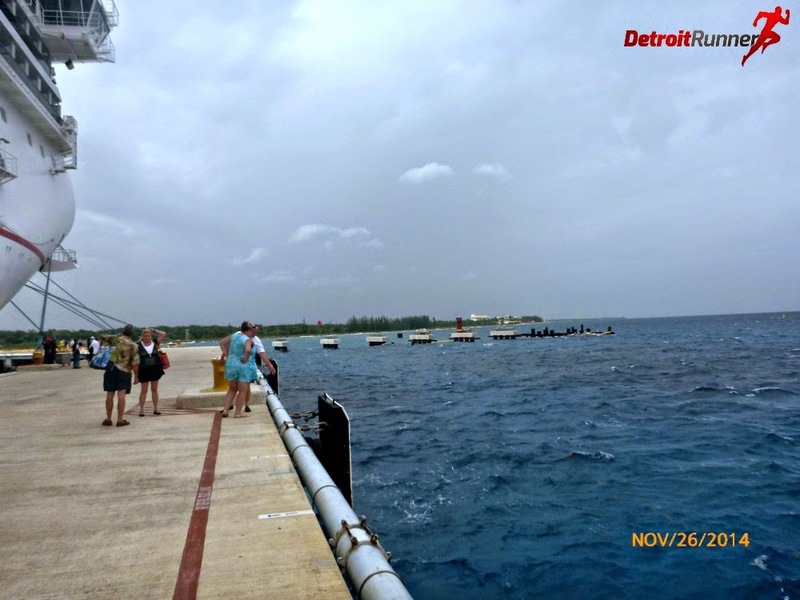 I was ready as soon as the ship docked so I could get in my run and have time with the family off on the island as well. It was an extremely windy day today. 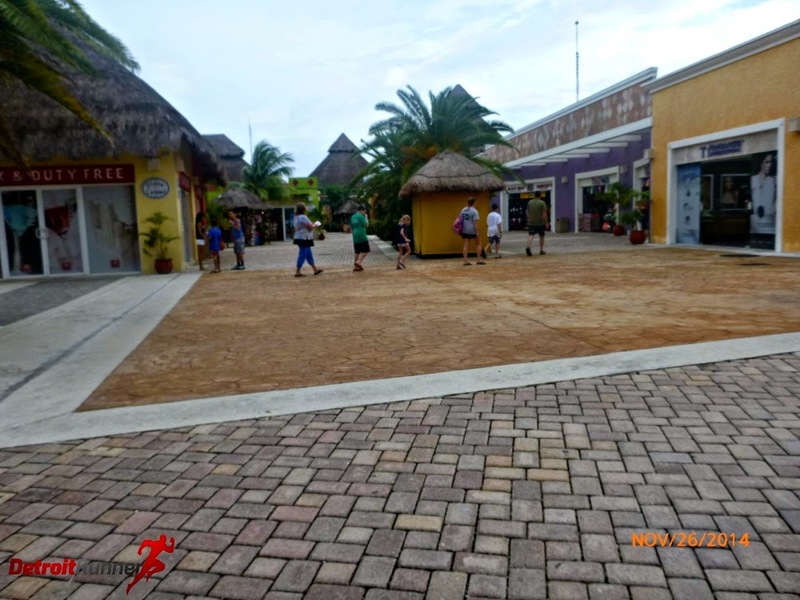 The port area is actually a really nice area with shops. Given I was off the ship early, there were not many people area yet. Same goes for the island. As you can see, it must have rained the night before since it was all wet. I headed out towards downtown and asked for directions from a cab driver. 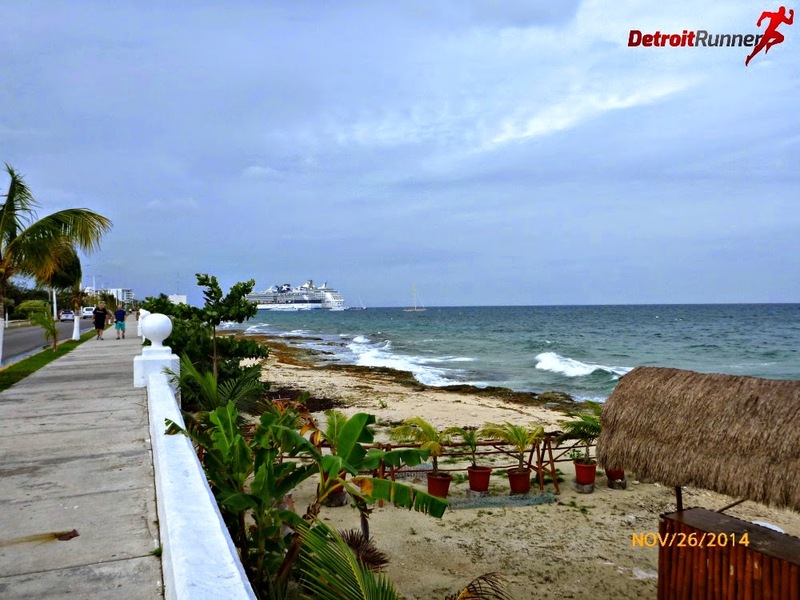 It was a nice run along the ocean and I passed many hotels and shops along the way. There were also several bars right on the beach but nothing was opened just yet. I just kept running until I could get in six miles. 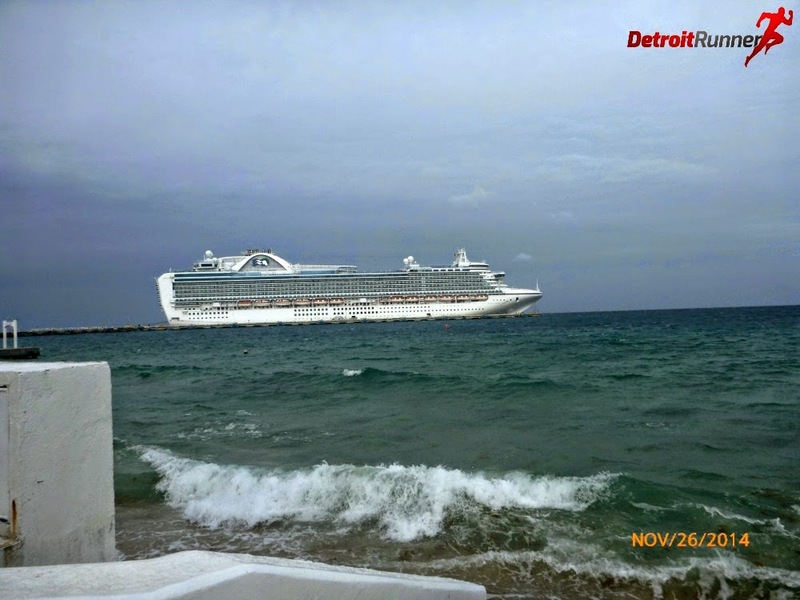 There were several ships in today and this one below was actually pretty close to town but we were a little further out from town. That was fine with me since I wanted to get some miles in anyway. Below is where I turned around. 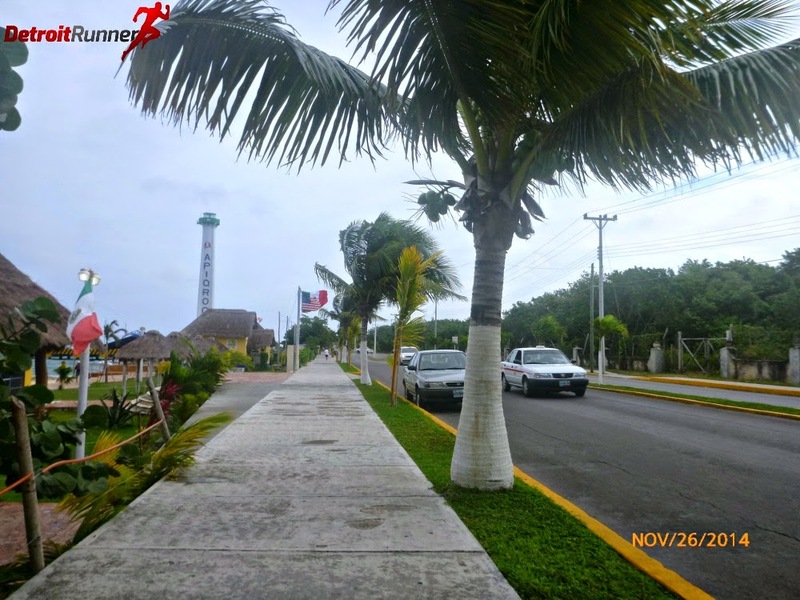 This is the main strip in Cozumel where all the shops are. 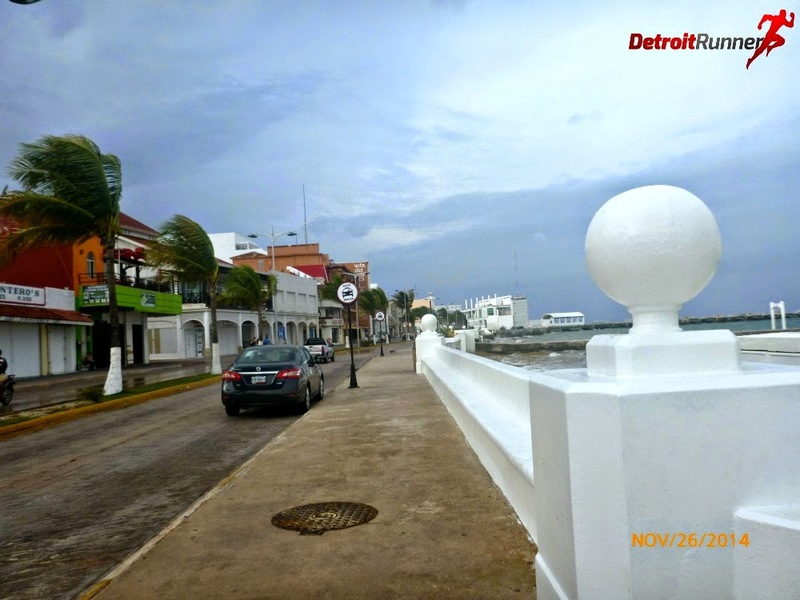 You can see how windy it is as the palm trees are all blowing in own direction. It made for some good wind resistance since the route was very flat. 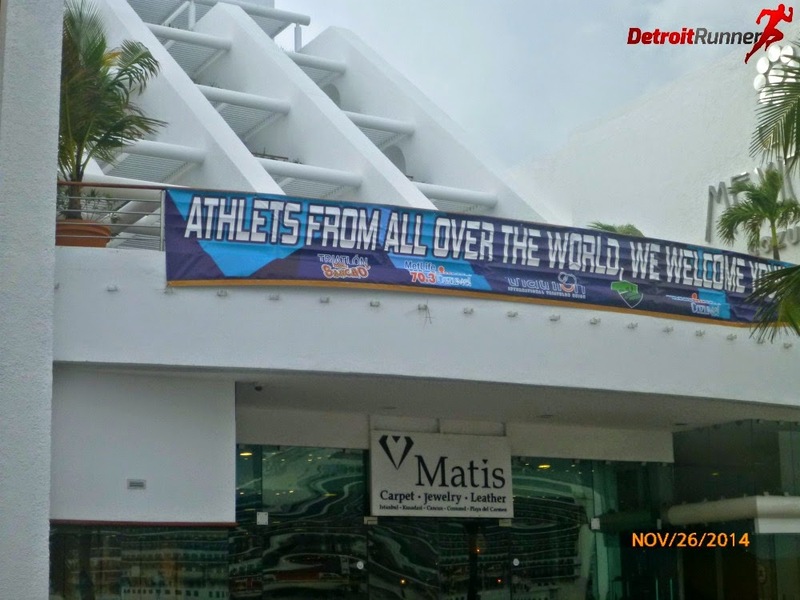 The sign below was welcoming the athletes who were racing the Ironman Cozumel. I did see several runners as well as a couple bikers on their Triathlon bikes. 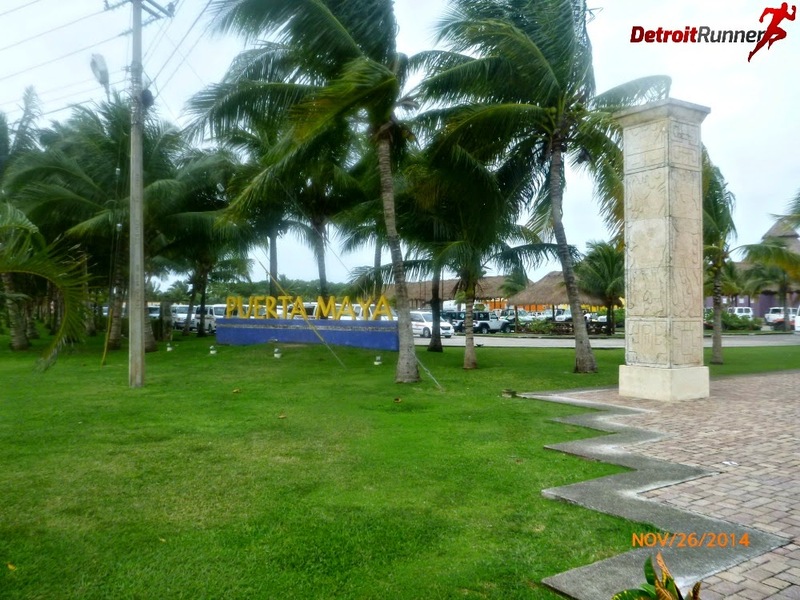 There are numerous homes on the waterfront as well with large brick walls and gates. It does not give you that comfortable feeling seeing this but I didn't feel like I was in any danger or anything. 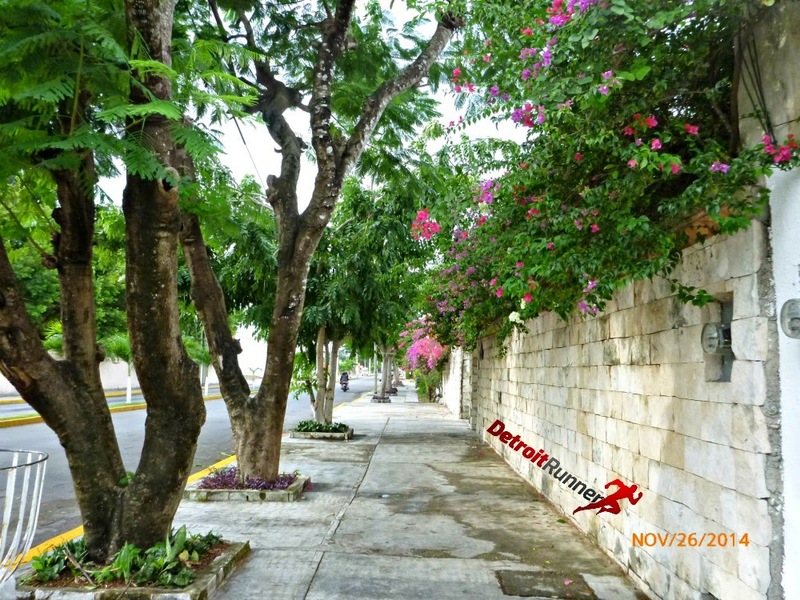 I just always try to keep aware of my surroundings when I'm running in a different Country. It's not like I have anything on me anyway except a little bit of money and my cruise ship card and ID to get back on board. I stopped to get a quick picture of the area by a dock. You can see the nice area right on the water with people walking up and down the strip. 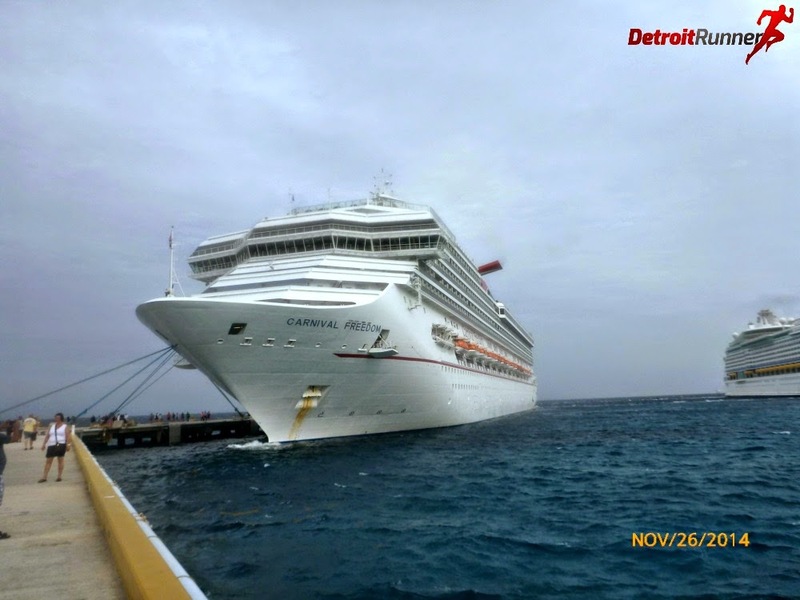 Before I knew it, I was back at the port and ready to start my day! 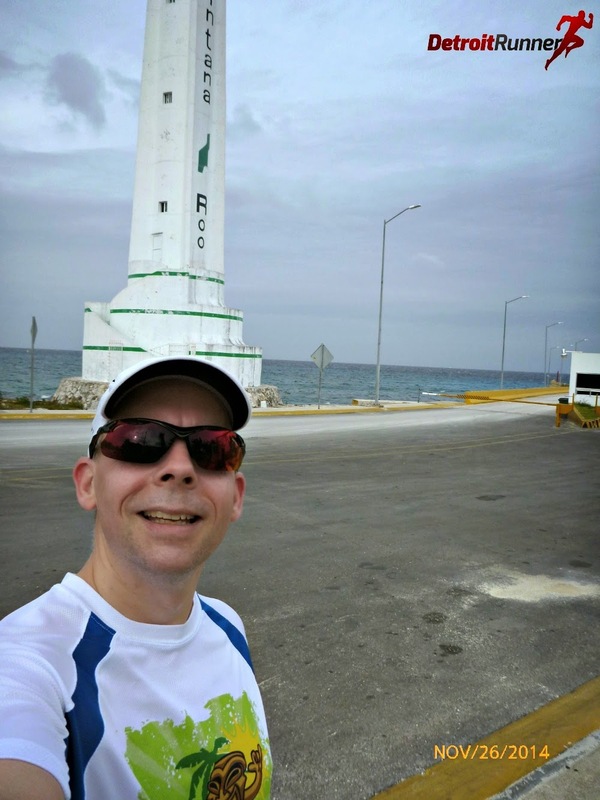 Personally I recommend that most runners take a run and adventure out when they are in another Country but please be safe about it. I've run in several countries and have never had a problem.